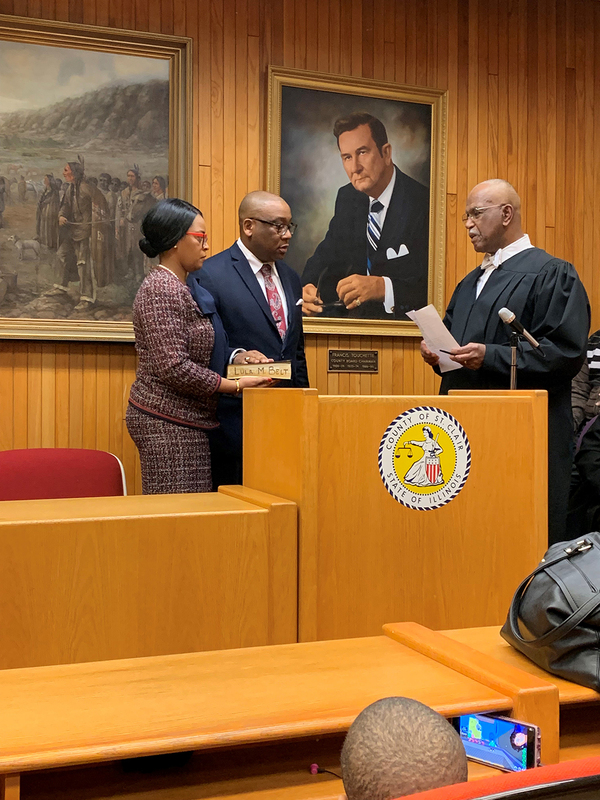 BELLEVILLE – Cahokia resident Christopher Belt was sworn in today to replace State Senator James F. Clayborne Jr. in the Illinois Senate. 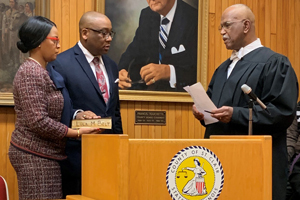 Clayborne, who has served the district since 1994, stepped down Jan. 1, and Belt was sworn in early to speed up the transition. The ceremony took place at the St. Clair County Courthouse in Belleville.